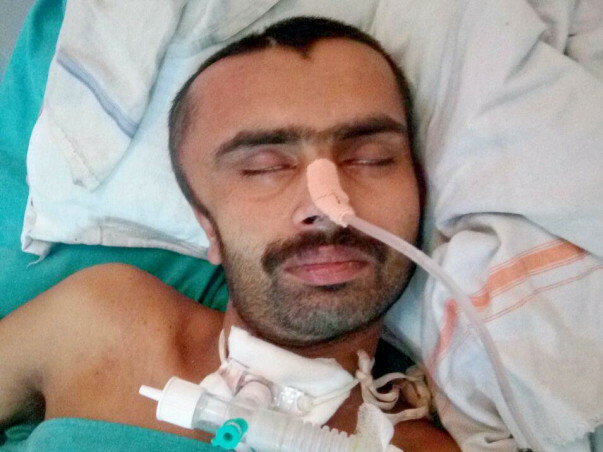 I request you to come forward and help me to save life of my son who is just 27 years old. 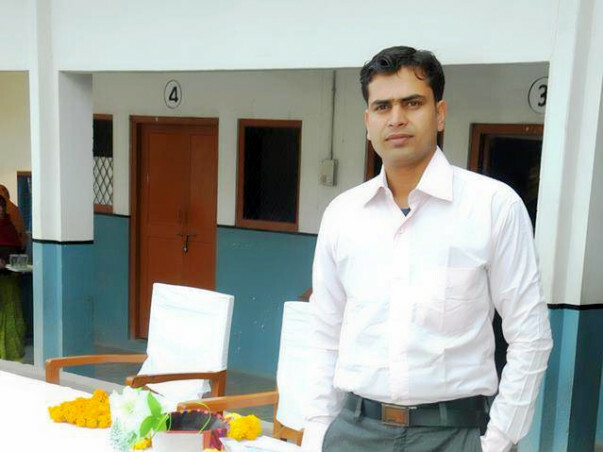 My son, Sunil Dwivedi who is a school teacher, fell unconscious at his desk at the work site in Beohari (District Shahdol, MP) on March 17th 2017. 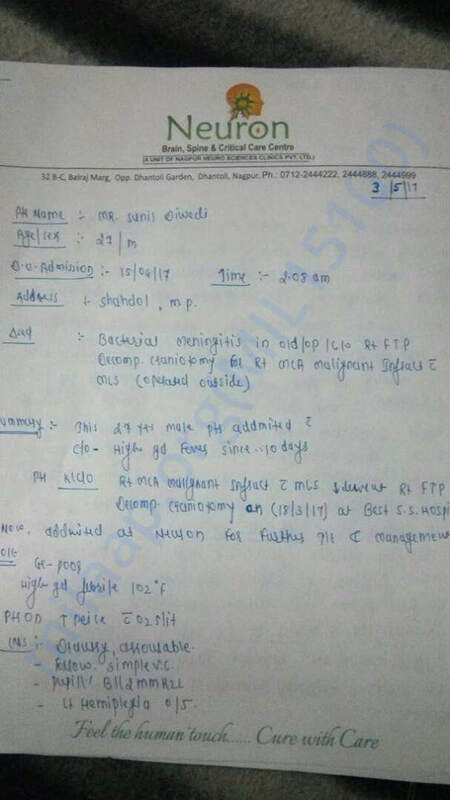 He was immediately taken to the primary treatment center, Beohari from where after performing a primary check doctors found it a case of Brain Hemorrhage and referred him to Jabalpur. After travelling 250 Kilometers, On the same night he got admitted to Anupam Sahni Hospital, Jabalpur, where treatment started in the care of Dr. Anupam Sahni. 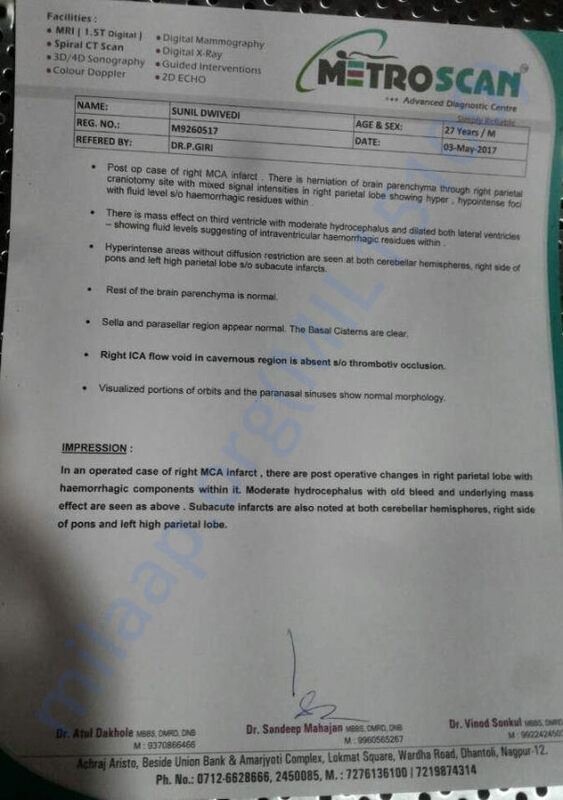 Clotting of blood was found inside the brain due to young brain stroke and then to save his life doctors advised for an operation as soon as possible. Operation was successfully done and my son started recovering from there. 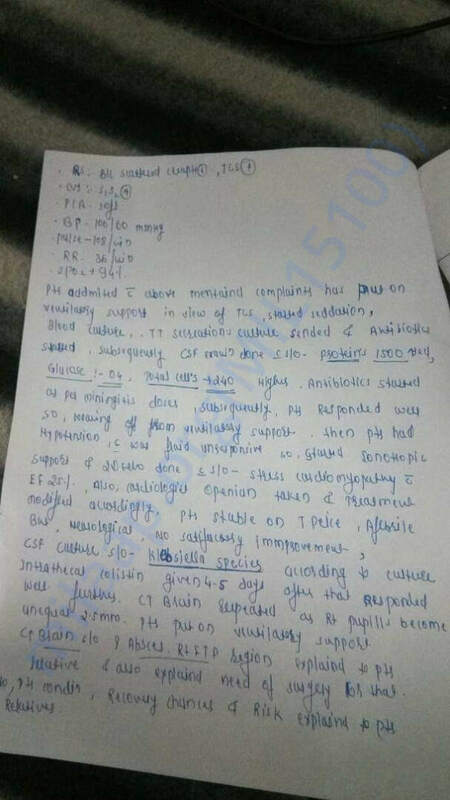 After few days in ICU he got shifted to recovery room but after one month of expensive treatment it was found that there is infection of meningitis in his brain post operation. 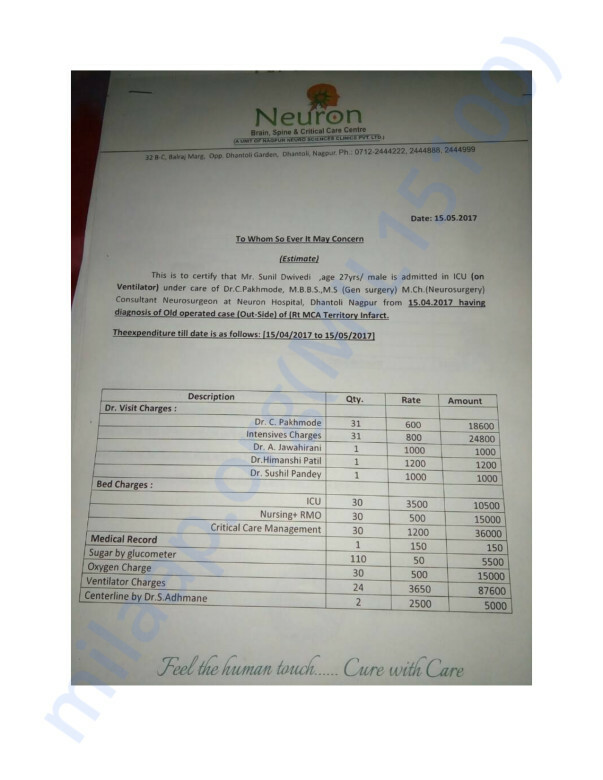 Dear friends my family belongs to lower middle class and we were already out of our savings because of the expenses at Jabalpur but still to save my son’s life I decided to continue the treatment at Neuron Hospital Nagpur. 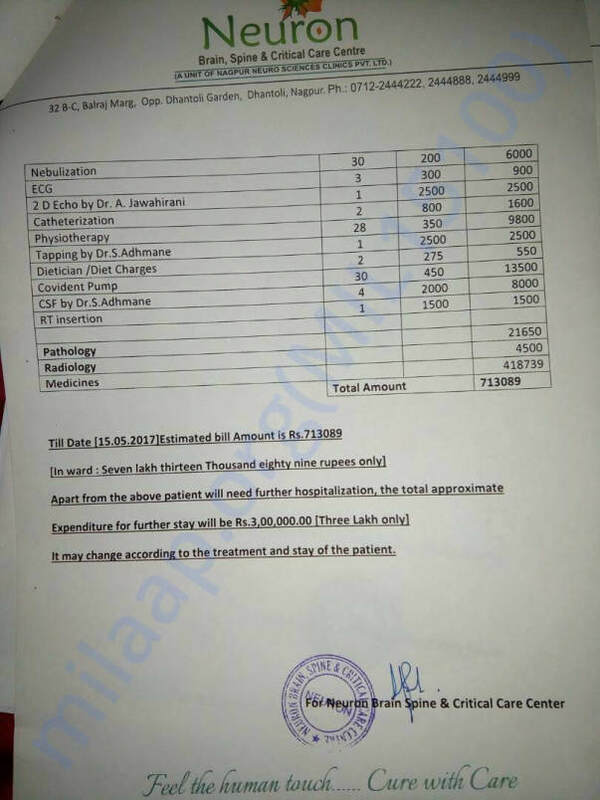 I requested for loan from all my relatives and started the further treatment at Neuron Hospital under the care of Dr C Pakhmode and Dr P Giri. Dear friends my son was admitted at Neuron hospital on 15th April 2017 and since then (45 days and counting..) my son is in ICU with ventilator. Now he is showing some little hope of recovery but my dear friends my economic condition is not enough to save the life of my son. 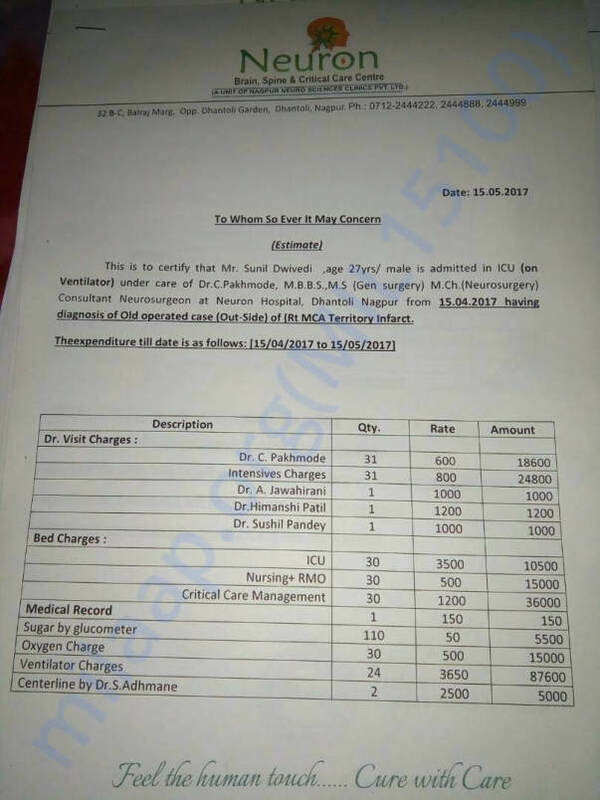 Average expenses of per day treatment are about INR 20000 to 25000 which includes ICU charges Medicines and various tests etc. 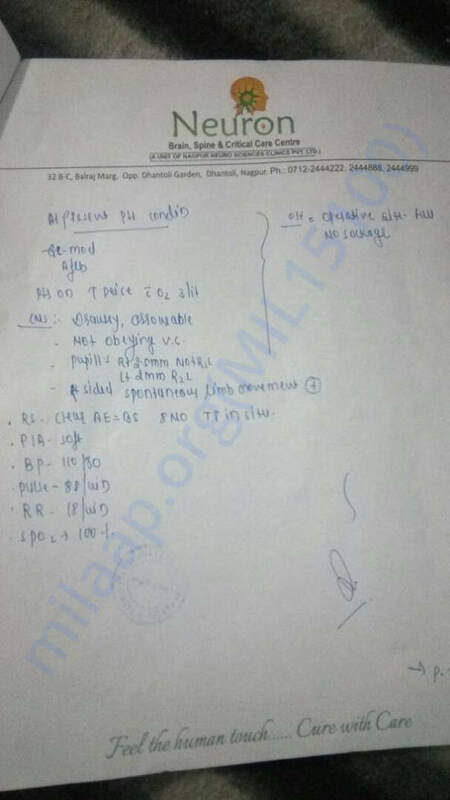 Dear friends till date I have spent around 5 Lakhs at Jabalpur and 13 Lakhs at Nagpur. 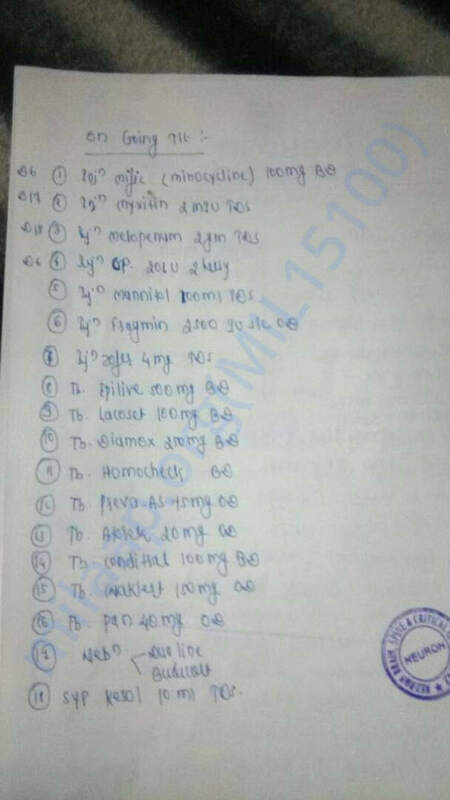 My close friends and relatives helped me a lot but my dear friends this is the stage where I need more economical support to continue the further treatment and save my son’s life. I hope you all will understand the anxiety of a Father and will come forward to help me. A small help from your side can save a young life !!! Me, along with my family, friends and relatives will always be thankful to you. May the God give you more and more to help others. Thanks for your donation. It was your donation and Sunil's willpower that he is alive. 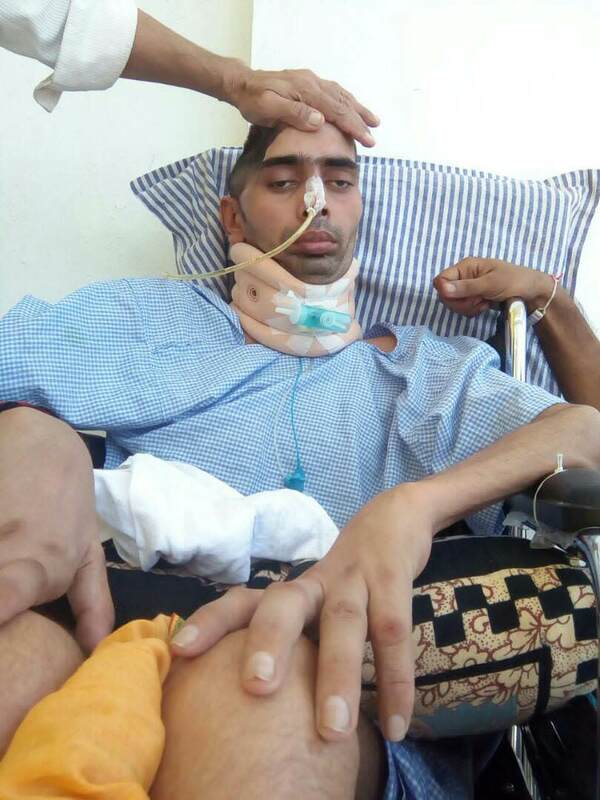 He is recovering slowly too but still need your continuous support as you did in past. I want to take a moment to thanks once again to all who donated for a cause and helped us to save a life. 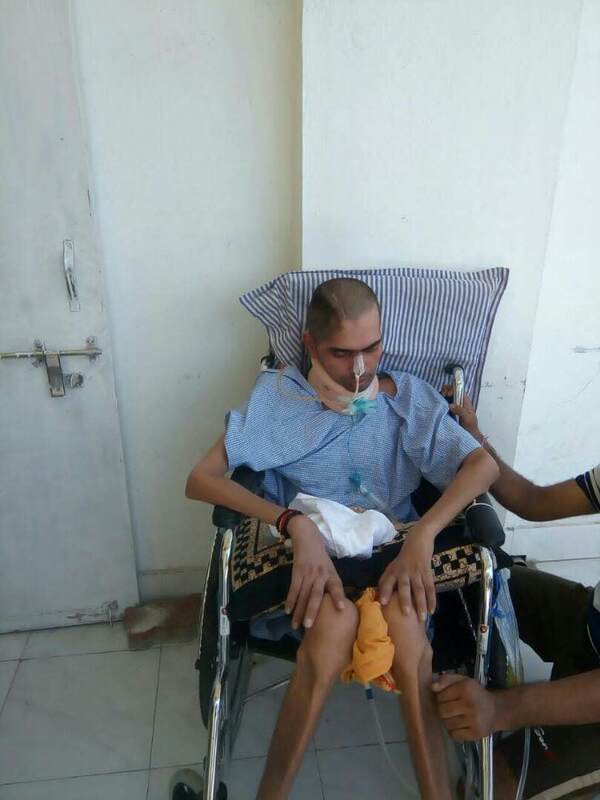 Unfortunately Sunil is still undergoing various treatments and we need some more helping hands. His condition is still not good as you can see in his latest pics I am attaching here. He is still unconscious even after the treatment of 8 months. He is alive but his body is decaying. You may compare how he was earlier and how much skinny he has become now. We really have a lot of hope for you to save his life. Thank you for all the support. Please do pray for his health and speedy recovery. Sunil is recovering slowly. It was very tough to save his life but with your helping hands he is surviving. Hope he will come out of coma soon and would be able to say thanks to all of you personally. Thank you once again for the wonderful support. May God give best of health to Sunil bhai and strength to his family to overcome this difficult time. Aameen. God is healing Sunil. Keep having faith.